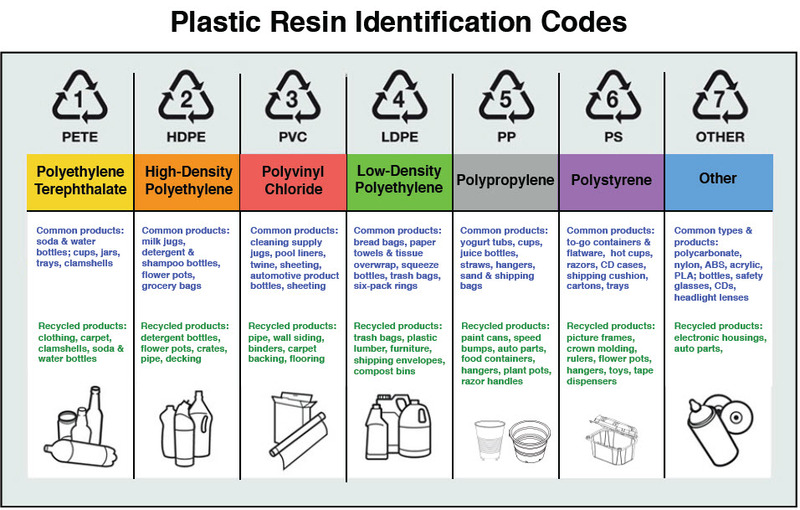 Resin Identification Codes (RIC) was established by The Society of the Plastics Industry 1988. This helped address recycling identification on materials quickly across to make it easier for workers to sort materials and separate items according to their resin type. Plastics must be recycled separately in order to preserve the material’s value and enable its reuse in other products after being recycled. #1 Polyethylene Terephthalate (PET, PETE or the obsolete abbreviation PETP) sometimes referred as poly, polyester and commonly used in fibers for clothing. PET is used for food packaging, beverage bottles, cups and containers for liquids due to its strong barrier properties against water vapor, diluted acids, gases, oils and alcohols. PET is a strong, stiff, stable material that is a lightweight plastic resin and form of polyester that closely resembles glass in crystal clarity and takes coloring well. PET is also shatter-resistant, slightly flexible and easy to recycle and has good oil barrier properties. #3 Polyvinyl Chloride (PVC) is a widely-used plastic and somewhat a controversial resin from the environmental standpoint. It remains the 2nd most used resin throughout the world. PVC containers offer clarity, durability and a excellent barrier to most gases but vulnerable to certain solvents. PVC is primarily used for shampoo bottles, hair coloring, salad dressings, and many personal care items. #4 Low Density Polyethylene (LDPE) has a high impact strength with excellent resistance to cracking. LDPE is resistant to many chemicals an is a great choice for cosmetic lotions and creams. LDPE is significantly more expensive than HDPE but will produce a glossy appearance when produced in color. LDPE is excellent for screen printing. Flaming May be Required. Examples are plastic bags, six-pack rings and squeezable tubing. #5 Polypropylene (PP) is naturally a translucent material and has a high heat stability of temperatures between 230 – 260F and offers potential use in steam sterilization. PP compatibility with high filling temperatures makes it ideal for use with hot filled products. PP resin is a challenge for screen printers to work with. Flaming is necessary to clean the impurities off the container so inks can bond to PP. Additional charge for flaming is required and your container will lose its shine in the areas treated. This is a good material to stay away from if you want to screen print. Examples are tubes, auto parts, industrial fibers and food containers. 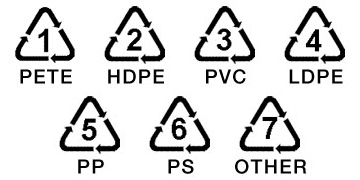 #6 Polystyrene (PS) protects against moisture and comes in many shapes. Foam egg cartons, foam coffee cups and foam meat trays are just some of the many uses. Styrene does not provide a good barrier against many chemicals and has poor impact resistance. Used also for inexpensive cosmetic compacts and packaging. Flaming is not required. Examples are plastic utensils, styrofoam and cafeteria trays. #7 Other –Identifies all other resins but Polylactide (PLA) has become the second highest consumption in volume of any bioplastic of the world. 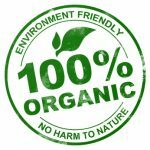 It is a biodegradable polyester derived from corn starch in the US and Canada and tapioca roots in Asia and sugarcane in the rest of the world. Requires significantly less energy to mold into plastic containers. It can be shaped into a variety of bottles, containers, trays, acrylic, nylon, film and other packaging. Common everyday uses of PLA are cups, bags, food packaging and disposable tableware. A perfect material as shrink film going into a heat tunnel to shrink and conform perfectly. Also used in the form of fiber fabrics making this a perfect resin for disposable garments, diapers, feminine hygiene products as well as upholstery and awnings. Used for medical implants in the form of anchors, screws, plates, pins, rods, and as a mesh. Depending on the exact type used, it breaks down inside the body within 6 months to 2 years. PLA degrades into lactic acid in the body. The production of PLA uses 68 percent less fossil fuel resources than traditional plastics and it is the world’s first greenhouse-gas-neutral polymer. The properties of PLA are well suited for the injection stretch blow molding process used to form bottles and jars. PLA is primarily suited for short-shelf-life applications that use cold-filling techniques. 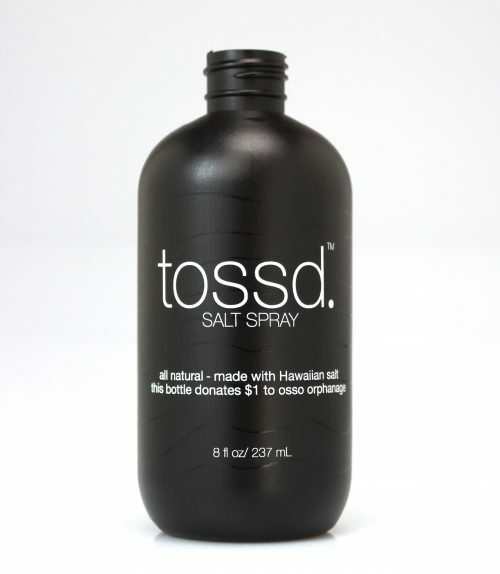 It is successful as a bottle resin because of its transparency and its fit with all landfill diversion options. Resin Clarity is the absence of haze or cloudiness within a resin. PET bottles offer great clarity. 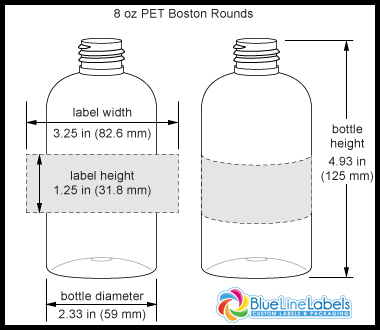 Most polypropylene and HDPE bottles do not have clarity. 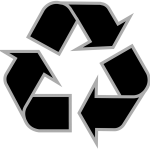 Post-Consumer Resin (PCR) are recycled plastics which has had a previous life as a commercial item or package, and which has been sorted, cleaned, and reprocessed into resin that can be used for new bottles or items. Petroleum-based and plant-based (bioresins) are the 2 most common used raw plastic materials. Body is the main part of a container that is a measure of height and width. For bottles, the body is the main portion of the bottle without the neck. Capacity is the amount of space inside a container to measure the volume that can be placed inside. 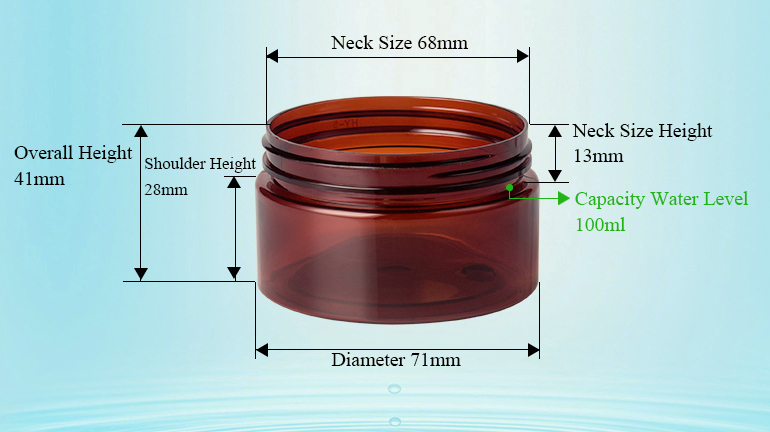 When a bottle/jar is filled to capacity, the contents is filled to it’s shoulder area. Closure is a molded or metal cap when properly applied seals off the opening of the bottle to prevent the loss of its contents. Also referred to as a lid. The closure can include special features such as a pump, dropper, sprayer or pour spout. Thermoplastic is a material repeatedly soften when heated and harden when cooled and often used to make caps and closures. Mouth is the measured opening at the top of a bottle or jar. Narrow mouth is a small diameter relative to the diameter of the body. Narrow mouth bottles are typically used for liquids. Wide mouth has a large opening relative to a large diameter size in relation to capacity. Neck is the part of a container where the shoulder cross section area starts to decrease to form the finish. Finish is the plastic forming the opening of a bottle shaped to accommodate a specific closure. It is the portion of the neck which carries the threads, lugs or friction fit members to which the closure is applied, and includes the sealing surface. Shoulder is the sloped area of a bottle or jar between the neck area and the body of the bottle. Opaque is a term describing a material or substance which will not transmit light. Weld or Parting Lines are visible lines on the container where the halves of mold meet when created by two flowing streams of plastic joining together and the cavity is molded. Base Notch is a term screen printers use when looking for that small indentation or raised portion on on the base of the bottle or jar. Also called a catch or lug. A lug is added in the tooling process when making a mold to help locate a precise point to consistently grab for print registration. The notch is very important and provides a means of positioning the container for perfect registration of multiple ink colors when screen printing. Volume is also referred to as as displacement and capacity. The amount of water displaced volume is used to estimate its capacity. Seat Indentations are on the base of a bottles and jars that help align with notches to secure proper filling and decorating so that the orientation is correct during these processes. Spray Frost – Decorative coating that covers a bottle or other packaging component with a frosted appearance similar to etched glass. Spray coatings can also be used to apply colors in uniform coatings or in “fades” to achieve a variety of looks. Pearlescent Pigments consisting of particles that are essentially transparent crystals of a high refractive index. The result is a silvery luster, iridescent effects and metallic sheen resembling a natural pearl. Always ask Your Packaging Company to email the Technical Drawings for each container ordered. Screen Printing (also called Silk Screen Printing) is a technique involving the passage of ink through a mesh fabric that has been stretched on a frame. Your artwork has been exposed on the mesh to create a stencil. The stencil openings allows the image and text to imprint and produced excellent quality screen printing with fine details. If 360 degree decorating is needed, then Screen Printing. Pad Printing is used for transferring ink across a relatively small contoured area with beautiful results. Perfect printing method for elegant 1 color printing on mascaras and lip glosses. If 360 degree decorating is needed, then Silk Screen Printing is your option. Pressure-Sensitive Labels are available in many papers and films. Labels are printed and delivered on rolls in a specific rewind direction waiting to be applied on the container in a manual or automatic process. 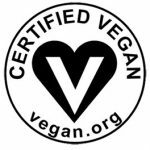 More about Cosmetic Labels. 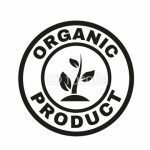 BOPP Label Material is a biaxially oriented polypropylene film that gets stretched in 2 directions for superior quality. BOPP is an excellent label material for printability, clarity, and has moisture barrier properties. The production of BOPP (polypropylene) is safe, energy efficient and can be recycled. Heat Transfer Label is a complex multi-color flat graphic that is pre-printed on a film carrier. Heat transfers are used where multi-color graphics must be applied. Ink Colors are endless. Blue Line Labels uses the PMS system to mix colors. We also can supply metallic silver and gold or even funky fluorescents. Surface Treatments alters the surface of glass and plastic containers. This pre-treatment before printings assures that the ink will bond to your glass makes it receptive. Examples of pre-treating the surface are flaming, electronic treatment or chemical. When purchasing your container, it is good idea to send a a sample to your screen printer to see if any surface treatments will be needed and any additional costs. Soft Touch Decorating during the molding process gives a “rubbery” or “velvety” soft feel to a traditional plastic bottle. UV Inks are environmentally-friendly inks that are cured using UV light instead of solvents. UV Inks rapidly cure when exposed to UV light. UV inks dry only when they are exposed to the light “cure,” so they will not dry on the screens. With solvent-based inks, long print runs are usually interrupted because the solvent inks dry during the run and clog the equipment. UV inks have a very fine pigment grind, so the non-drying inks can be pushed easily through high mesh counts for very detailed small type and graphics. Our standard gloss UV inks for screen printing and decorating are purchased by Nazdar Ink Technologies. Aesthetics pertains to the pure emotion and sensation as opposed to pure intellectuality of an object or package. Aesthetics includes visual elements such as color, shape or particular design features of the object. 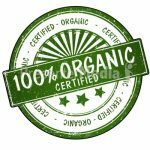 Antioxidant is a chemical added that can prevent or minimize the effects of oxygen attacking plastic resin from turning yellow. Injection Plastic Blow Molding is a blow molding process by injecting warm plastic resin that surrounds a hollow mold cavity. The two halves of a mold cavity are blown into the desired shape. This molding process takes melted or liquefied plastic under pressure and is forced from a cylinder into a cold wall mold cavity to form a desired shape and then removed. This process of forming parts can range from very simple to highly complex in shape. This process gives your molded piece excellent stiffness, clarity and impact strength compared to extrusion molding processes; and as a result, containers can be reduced in weight. Plasticizer is a material added during the manufacturing process to increase flexibility. Thermoforming is a method of forming plastics in which a plastic sheet of material is heated to a point where it is soft and pliable. The sheet is then formed to the desired shape. UV Stabilizer is a chemical compound made to selectively absorb in thermoplastic a resin. UV rays and minimizes chemical and/or physical changes. UV Inhibitor is a chemical added to a plastic resin, which absorbs UV light and helps prevent damage to and prolongs the life of the plastic. Deco Template shows the Graphic Artist the layout area on on the bottle or jar that can be safely labeled or screen printed.